Composed by Philip Glass (1937-). Music Sales America. 20th Century. Collection (softcover). With standard notation and introductory text (does not include words to the songs). Chester Music #MUSDU10527. Published by Chester Music (HL.14012809). 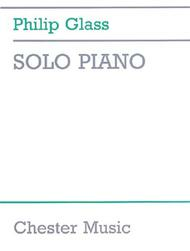 A collection of music arranged for solo piano, including Metamorphoses One to Five collected together for the first time. 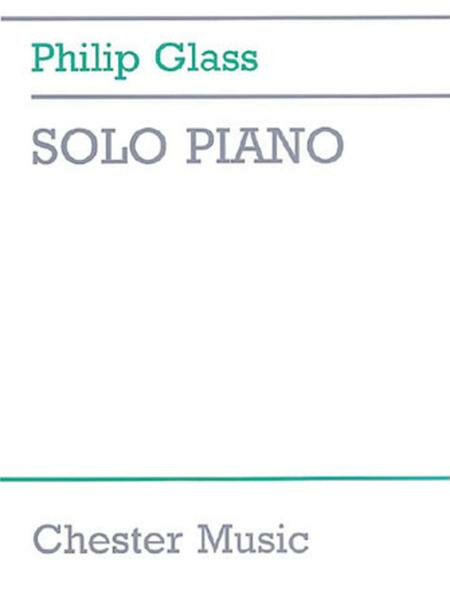 Suitable for intermediate to advanced pianists. I am very happy with the product quality. It has arrived pretty fast. This edition has multiple errors as compared to the composers recording. Wrong notes, missing ties. Just sloppy. This edition should be pulled from the shelves and corrected. sound under my fingers on my own keyboard, and I am delighted with it! It requires close attention but is not difficult if you can sight read easy Mozart or Haydn. The slow changes in extended repetitions now remind me of the passages in Vivaldi and his contemporaries which also build on the "figure/ground" theme. If you love classical music, jazz, or rock you will like playing this album. you can't play them on a 61 key keyboard. 33 of 60 people found this review helpful.